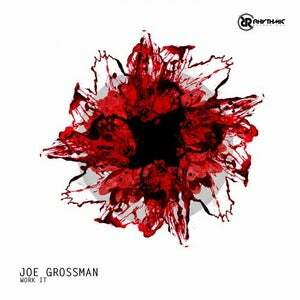 We are back to kick off the 2018 season with a slamming 2 track EP by NYC native Joe Grossman. Joe holds multiple residencies at nightclubs around the globe. His style of tech is unique to itself and brings out the underground dance scene that New York City is known for. 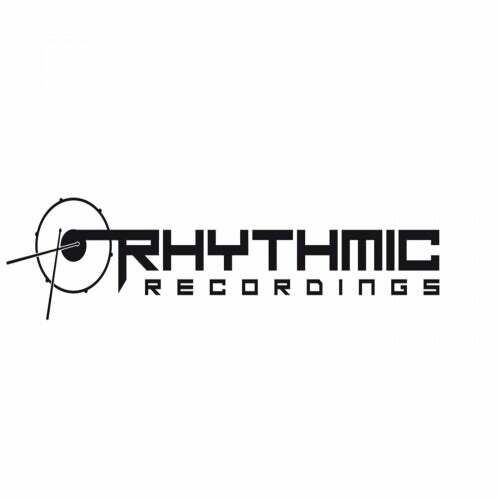 2 amazing tracks that will get the low ends flowing through your veins and the speakers pumping!